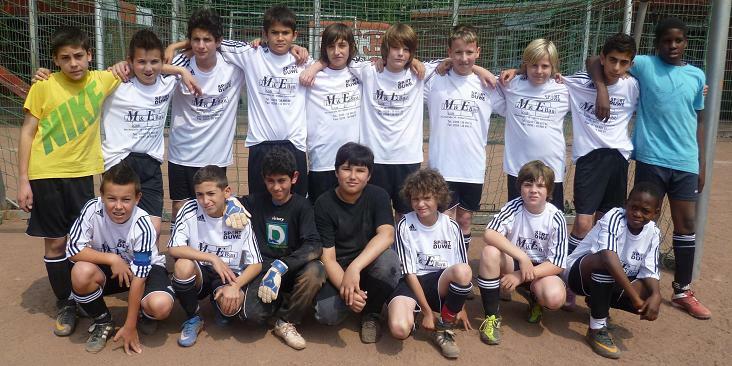 hinten: Can A., Mirac, Fatih, Soner, Maurice, Shawn, Marvin, Patrick, Ferhat, Dylan. vorne: Lars, Can Y., Sinan, Kerem, Justin, John, Afinto. 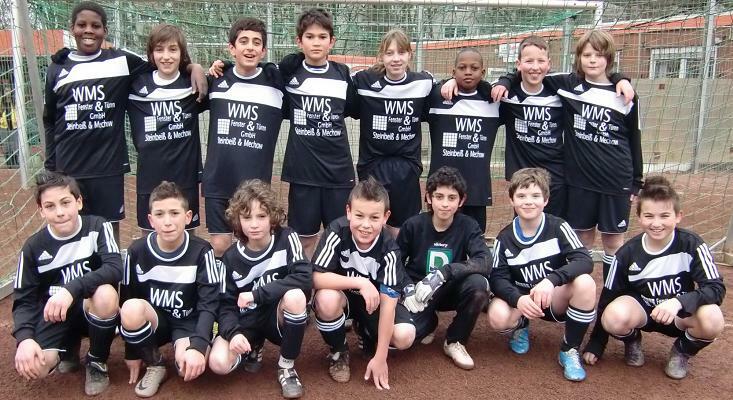 hinten: Dylan, Maurice, Ferhat, Soner, Lisa, Afinto, Marvin, Shawn. vorne: Can A., Can Y., Justin, Lars, Sinan, John, Mirac. vorne: Afinto, Mirac, Justin, Sinan, Lars, Can.